This is to display images a slideshow. It is a basic overview of iVis. 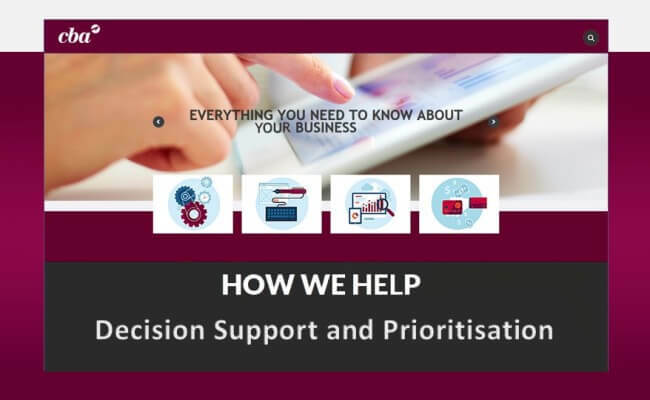 demonstrating some of the features and benefits provided for Executive decision support..
By weighting all assessment criteria and then viewing these concurrently to ensure that all perspectives have been taken into account. Include quantitative and subjective criteria together to take Stakeholder or SME experience and knowledge into the end result.